We are pleased to welcome Glee Gym to our team of sponsors. 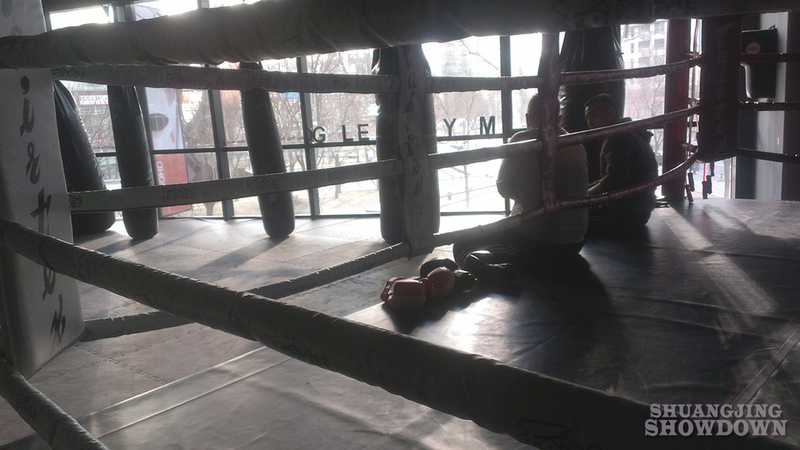 Established in 2010, Glee Gym has been a mainstay of Beijing's combat sports scene. Located at Chaowai Soho, they currently offer Boxing with Coach Liu Wen Bo, Muay Thai with Coach Big Bundit and Brazilian Jiu Jitsu with Coach Joe Qiao. Glee Gym's amateur fight team will compete in Shuangjing Showdown and we wish them the best of luck. Visit Glee Gym on the web here.